Is there any monthly network traffic limitation? We do not impose any limits as long as the server is making fair use of the resources. 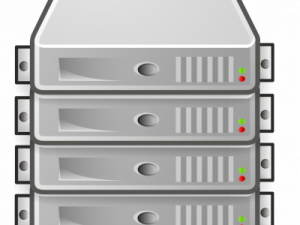 If the network usage of a VPS can compromise the whole network, it will be capped.